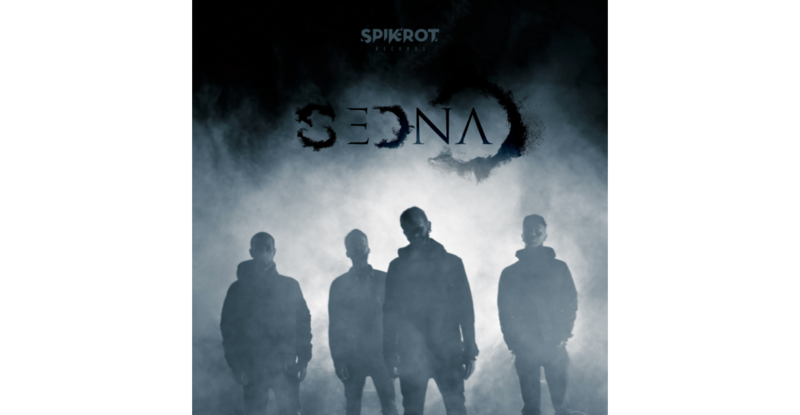 Spikerot Records is thrilled to announce the signing of the Italian Post Black Metal act Sedna. 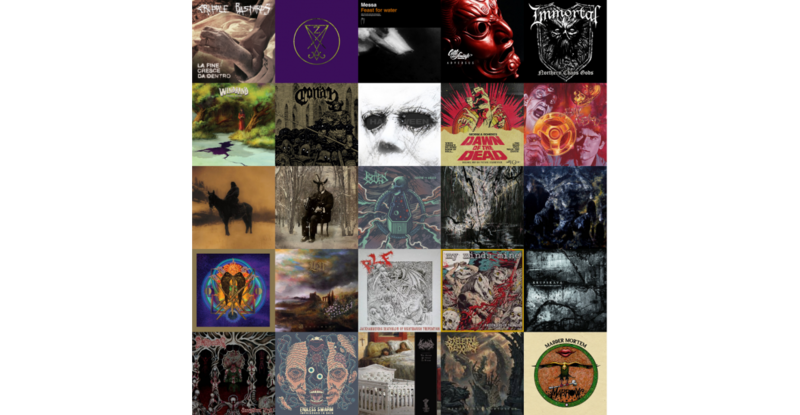 Best albums of 2018 according to the Spikerot Squad. New video for the song "Uno Di Troppo"
Cover artwork and tracklist announced for the upcoming Hobos album, due to be released in January 2019. 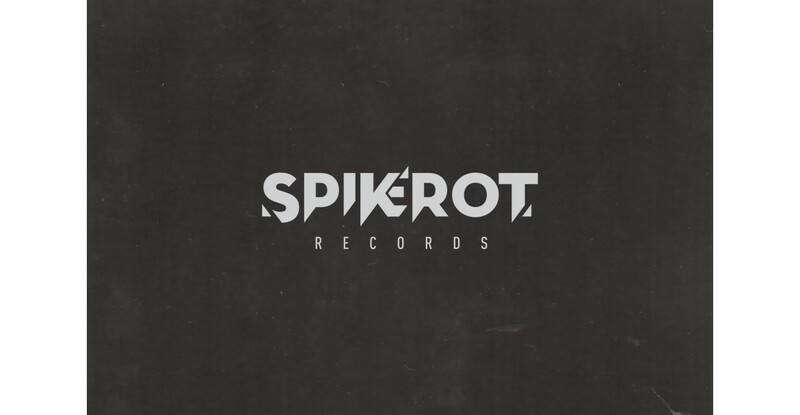 SPIKEROT RECORDS ENTERS THE SOUNDTRACKS REALM. 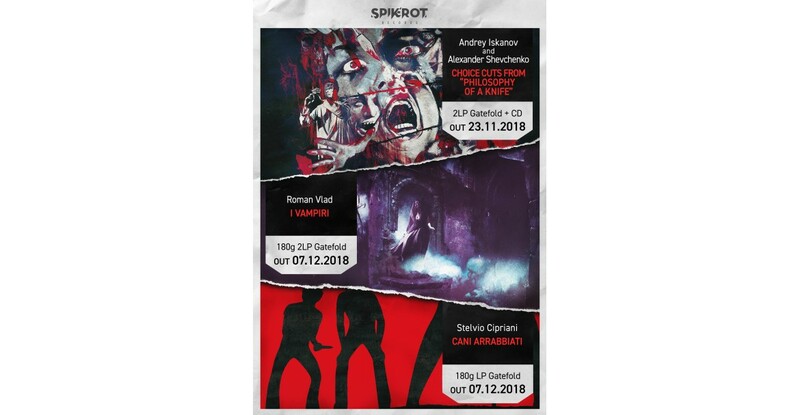 FIRST THREE RELEASES ANNOUNCED: “PHILOSOPHY OF A KNIFE”, “I VAMPIRI” AND “CANI ARRABBIATI”. 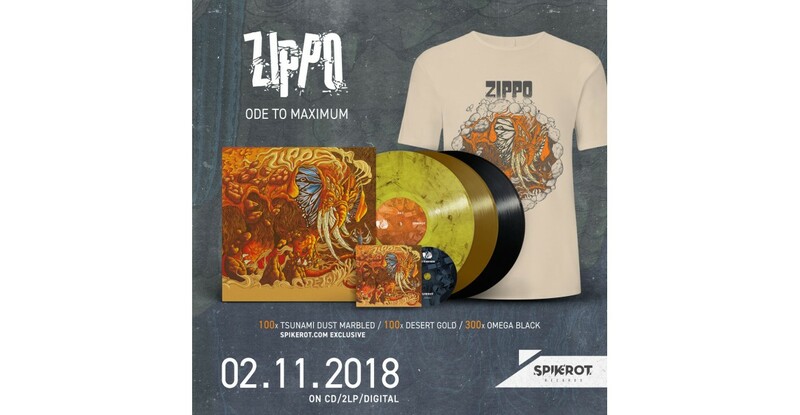 ‘Ode To Maximum’ is the first full length of the Italian band ZIPPO, originally self-released 13 years ago and sold out for more than 10 years now, it includes band’s classic tunes like ‘Tsunami Dust’, ‘Kid In The Desert’ and ‘The Elephant March’ in their original allure. Funny video about the Grindcore Swedish Farmer's descent to Italy. Starting a record label in 2018 might seem a bit naive but we honestly stopped paying attention to what other people say or think a long time ago.